Have a leak? We’ll find it! 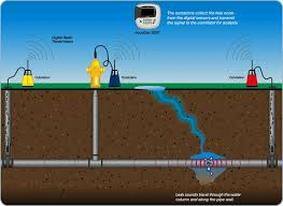 Using electronic detection equipment – transmitters, pipe energizers, microphones and/or cameras – we evaluate the condition of all types of pipes and tanks, regardless of location. 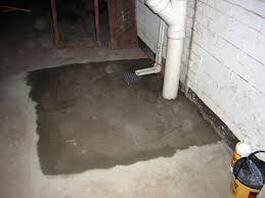 Whether your leak is inside a wall, below ground or under a slab, we can locate and repair it. 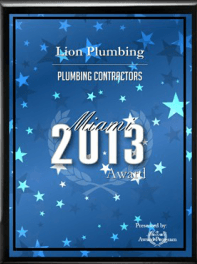 Water meter changing even when there is no water consumption. Running water sound when nothing is in use. Automatic filler constantly releasing water. Loose of falling tiles or pool deck cracks. Loss of 1/8 inch of water or more in 24 hours. 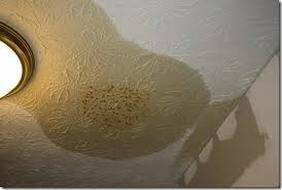 Very hot weather could mean	evaporation, but consistent losses on this scale should be checked by	a professional. Algae formation too soon after a chemical treatment. If you would like to schedule an appointment or find out more about our services, please contact us at (305) 597-4555.